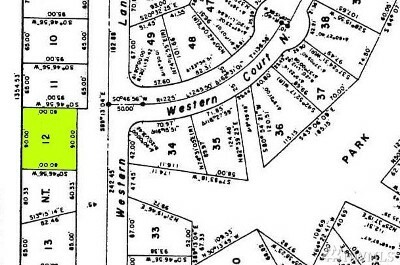 lot: 7562 sq ft | Residential Lots & Land - MLS# 1406548 Courtesy of RE/MAX Whatcom County, Inc.
Uniquely private, level and sunny lot located near Gate 13 with quick and easy access to Lake Louise Rd. Property overlooks year-round creek and backs up to Stimpson Reserve. 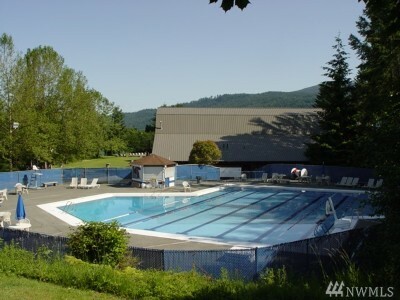 ULID paid in full. 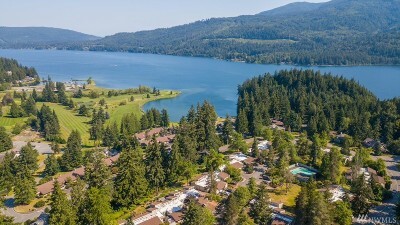 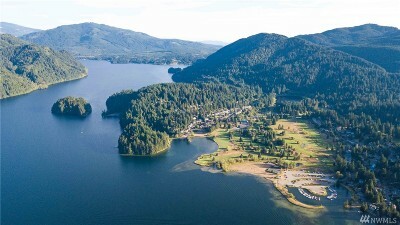 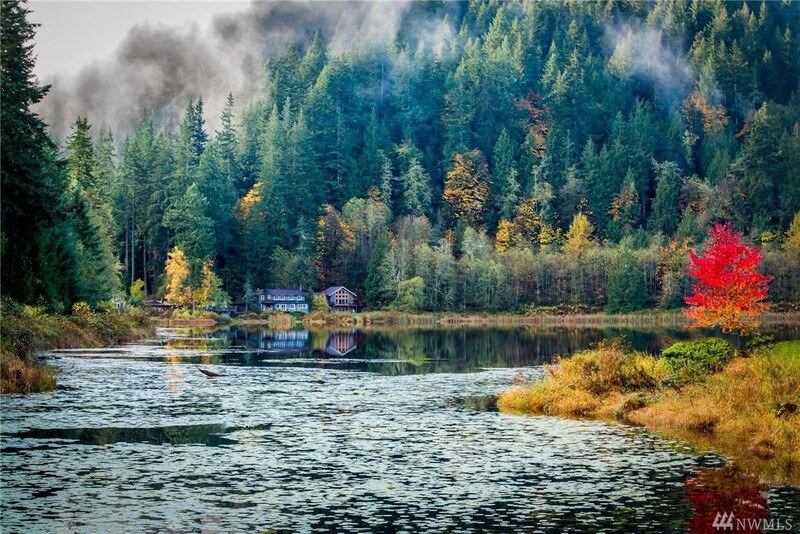 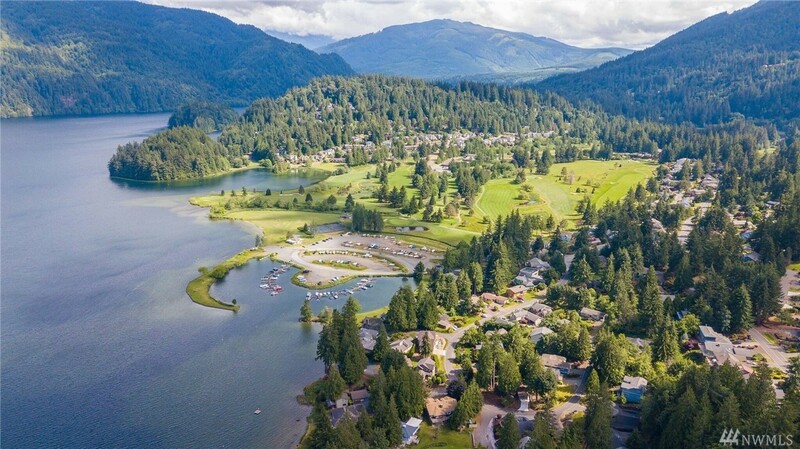 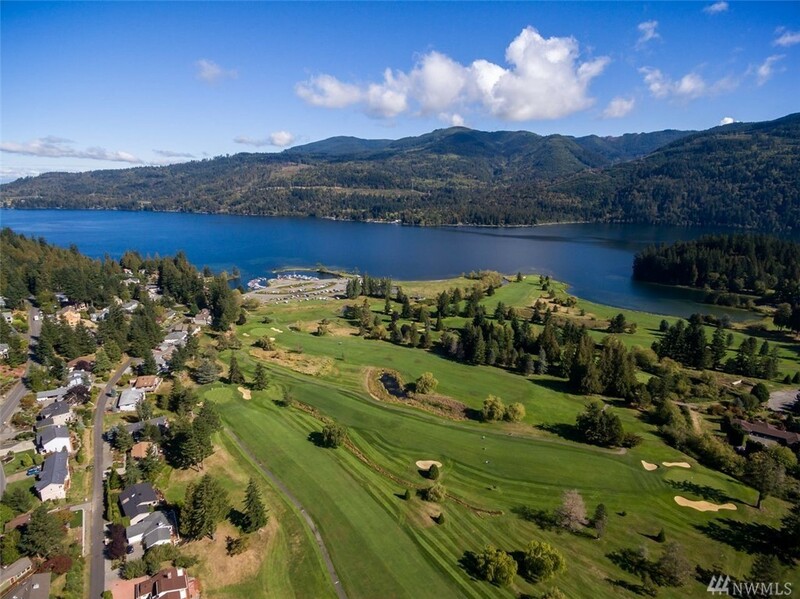 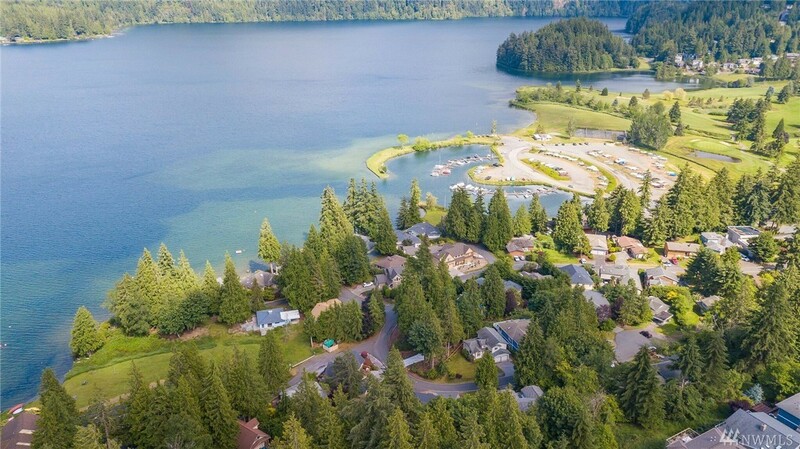 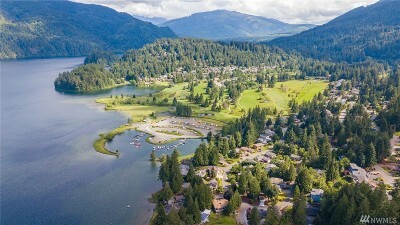 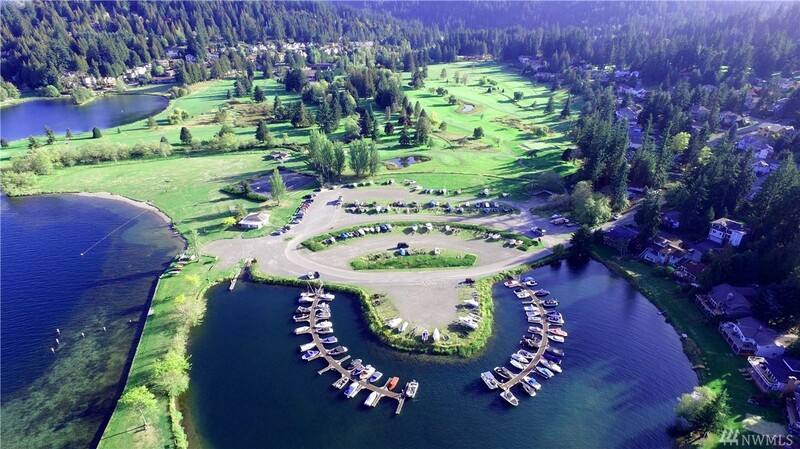 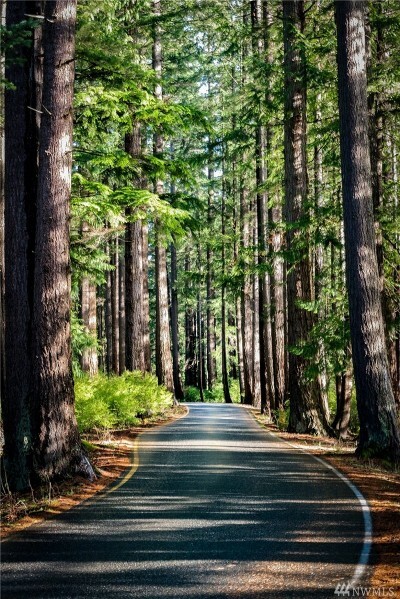 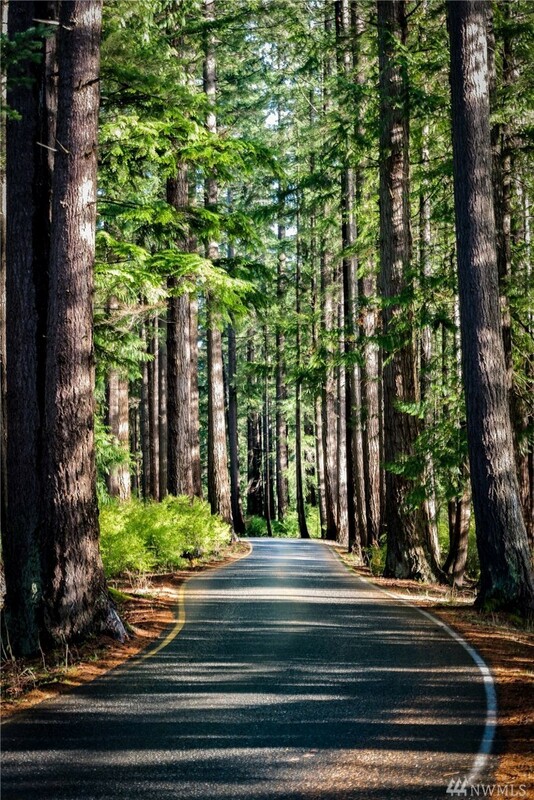 Area amenities include: five waterfront parks on Lake Whatcom, Marina, Championship Golf Course, RV & Boat Storage, Dog Park, two swimming pools, tennis & basketball courts, parks, trails, and 24/7 private security. 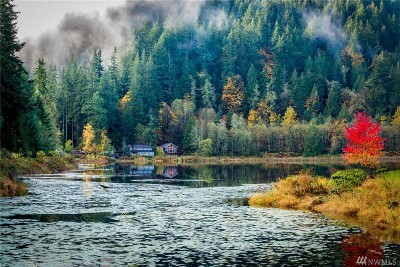 Near bus line to B'ham.